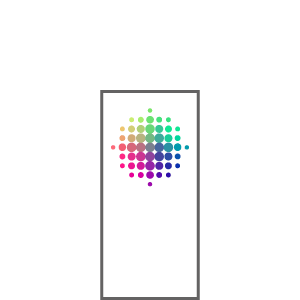 Place your next order with us. We’ll print your business forms for direct-mail campaigns, invoices, accompanying letters – fast and affordably. In A4, A5 or DL. In large or very small quantities. In brilliant colour or sleek black & white. However you want. Save time and avoid stress by ordering your letters or direct-mail items printed and folded, ready to go. Just insert them in the envelopes and presto! At our low, low prices, this way you save twice. 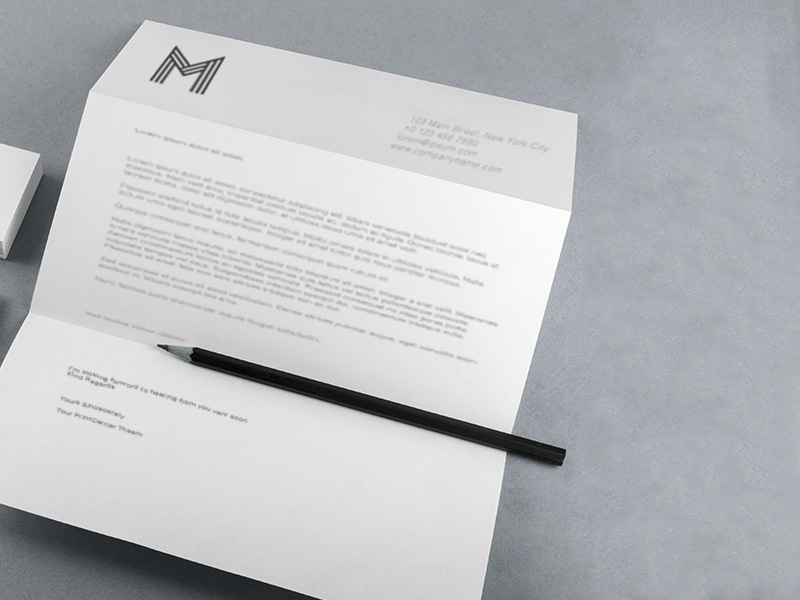 Whether you’re planning a direct-mail campaign or want to invite all of your customers to a trade fair, we will print your letters on A4 sheets, fold them to DL format and deliver them to you within five or three days in any quantity. For best results with circulars, invitations etc., we offer you personalisable A4 layouts designed for folding to DL format. The zigzag folds are calculated to prevent even a single word from getting caught on an edge. We print your finished layout in full colour on one side of our postage-saving, bright white 90gsm offset paper in A4 format. Then we execute a double concertina fold so the result corresponds to DL, ready for insertion in envelopes in a matter of seconds. Our bright white 90gsm offset paper can be easily signed by hand afterwards using a fountain pen, ballpoint pen or marker. Or else you can use an inkjet or laser printer to add a few personal words. To do so, you simply need to unfold the sheet, sign it or run it through the printer, then refold and stick it in the envelope, ready to send. 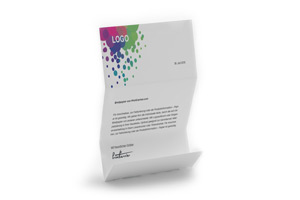 Whether you order 1000 or 10,000, we always print your folded letters in premium quality based on your layout or one of our templates. That’s a promise. But if you are ever unhappy with the results, we will offer you a solution to satisfy you or, if it’s your first order, give you a full refund. This is customer service that lastingly pays. Both for you and for us. 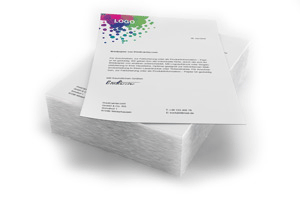 With our Standard service, we print and deliver your twice-folded letters within six working days. 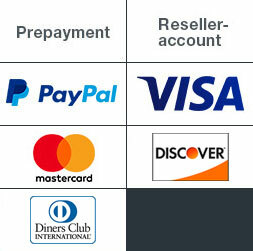 With the Express option, you receive them after just five days. Either way, shipping costs you nothing extra, as it is included in the price of production. Explore the wide range of print products available from PrintCarrier.com! 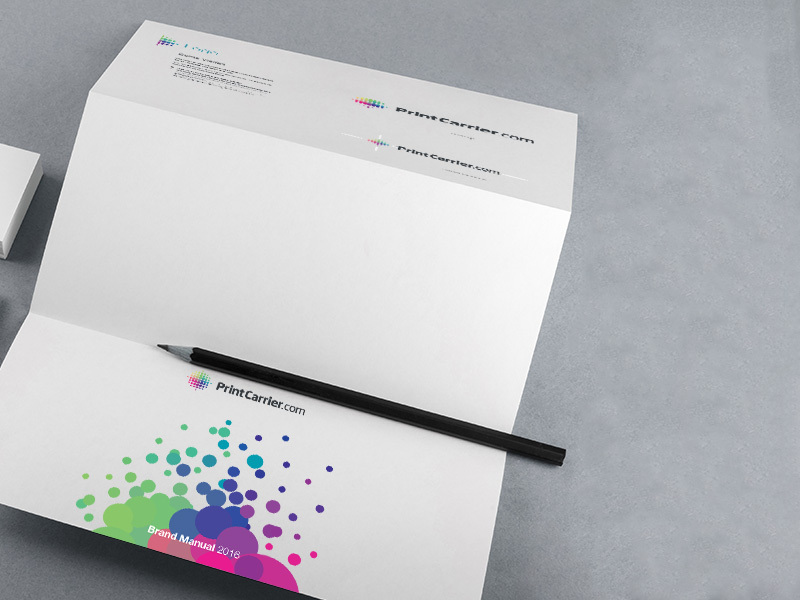 All of our topics at a glance: Product Group Stationery, A4 Letterheads (297 x 210 mm), A5 Letterheads (210 x 297 mm), Prefolded A4 Letters (105 x 210 mm), Compliment Slips.